Enjoy the first ever performance in France by the wadaiko group that has fascinated more than 7 million spectators in 500 cities and 23 countries around the globe. 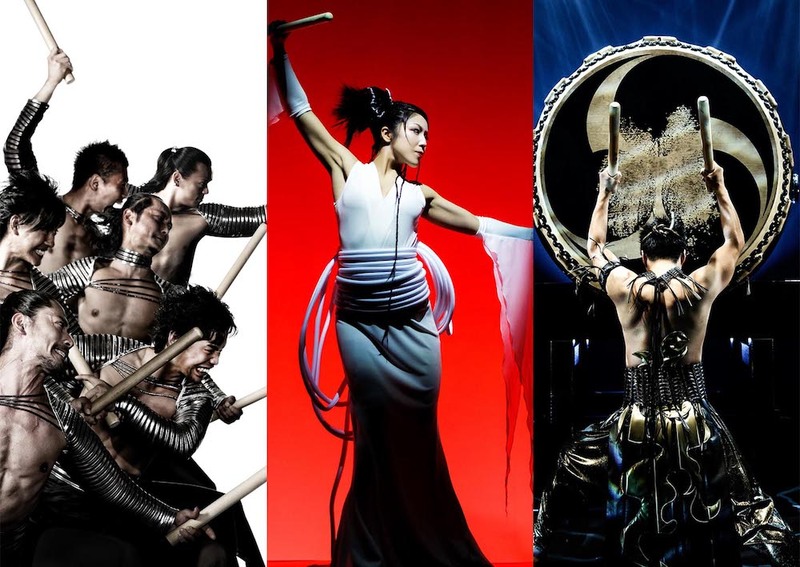 The world has been dazzled by DRUM TAO’s powerful wadaiko (Japanese traditional drums) performances and spectacular visuals since their debut in 2004. Renowned fashion designer Junko Koshino recently joined the group as their costume designer and has created dramatic costumes which effectively portray traditional Japanese sensibilities while adding glamour to the unique world of DRUM TAO. DRUM TAO received the Oita Prefecture Cultural Merits Academic/Cultural Promotion Prize, the Takeda City Cultural Creation Award, and the 6th Japan Tourism Agency Commissioner Award for successfully spreading the appeal of wadaiko and other Japanese instruments through more than 400 performances a year. Their upcoming show will mark their anticipated debut in France.